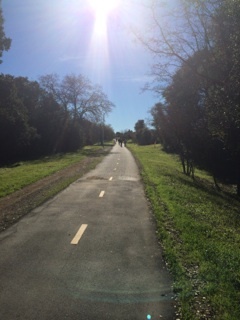 With its rustic charm, rural atmosphere and rich history, the neighborhood of Barron park in Palo Alto is a very unique place to live among the suburban area that is Silicon Valley. Once a fruit orchard, Barron Park still has streets lined with mature trees, and even a pasture near Cornelis Bol Park. 13-acre Bol Park is home to the two Barron Park Donkeys, Miner 49er and Perry. 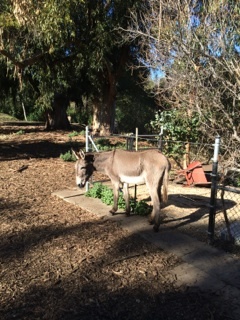 Perry once was the model for for Shrek’s sidekick “Donkey.” One of the many fun neighborhood activities in Barron Park is donkey feeding on Sundays. 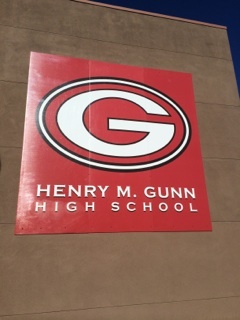 With its eclectic architecture of old houses (such as the many 1920’s ranch style bungalows) and new homes, and with hiaghly-rated schools for the kids to attend, such as Terman Middle School and Gunn High School, Barron Park is home to long-time residents and also attracts young professionals looking for a single-family home with a relaxed lifestyle and a close knit community. Nearby businesses on El Camino Real are conveniently close by, yet walking around Bol Park you would never think you’re so close to a highly-developed area or to the Stanford Research Park. 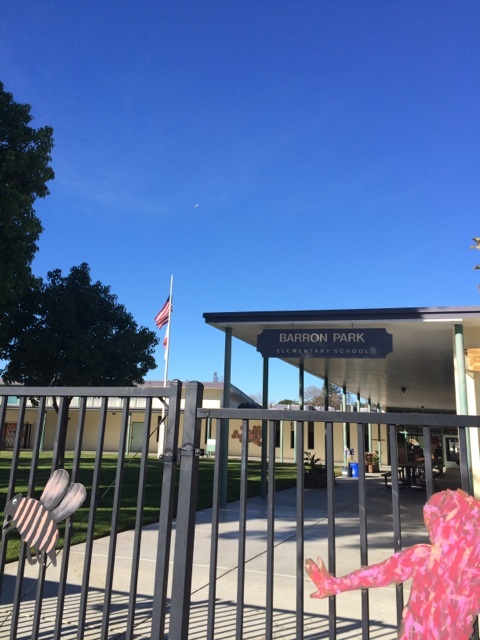 The neighborhood association, also known as BPA - Barron Park Association– was formed in 1926 and is still very active, from the friendly greeting packet given to new residents, to the neighborhood watch programs, to the highly-anticipated May Fete celebration, Luna New Year Celebration. In the 1850’s, Barron Park was occupied as Mayfield Farm, then later sold to Edward Barron, a mining magnate, who gave the neighborhood its name. 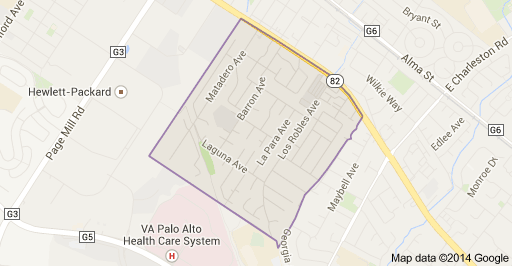 It was annexed to Palo Alto in 1975. - Juana Briones Park, 609 Maybell Ave.
- College Terrace branch, 2300 Wellesley St.
- Barron Park Children's Center, 800 Barron Ave.
- Park Preschool, 3650 La Donna Ave.
- Barron Park Kids' Club, 800 Barron Ave.
- Juana Briones Kids' Club, 4100 Orme St.